Each year, as winter draws to a close, we run into the same dilemma — we need warmer weather to make a trip to the beach enjoyable, but we don’t want to share our favorite patch of sand with too many others. Timing is everything and we’re rapidly approaching that season when you might just have the best of both worlds. Here are seven beaches to visit before they get too crowded this summer. 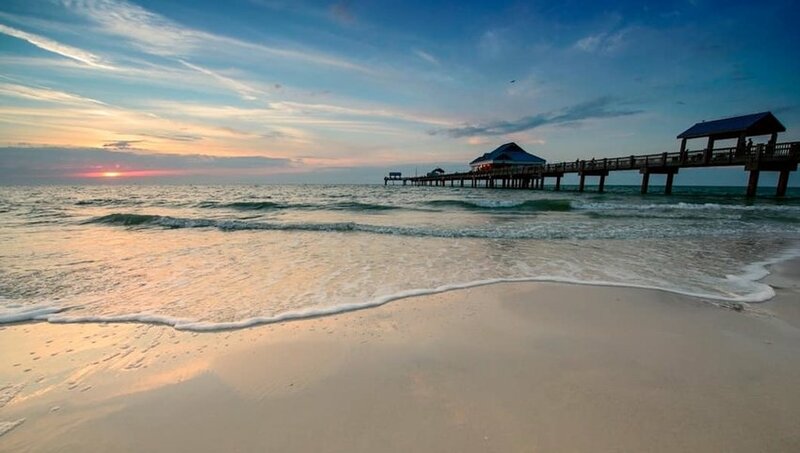 Widely considered one of America’s best beaches, Clearwater features broad swathes of sugary white sand under a cobalt Floridian sky, making it a hotspot for visitors. With nearby Caladesi Island State Park offering even more fun in the sun, you just know this place is going to be heaving when beach season well and truly kicks off. 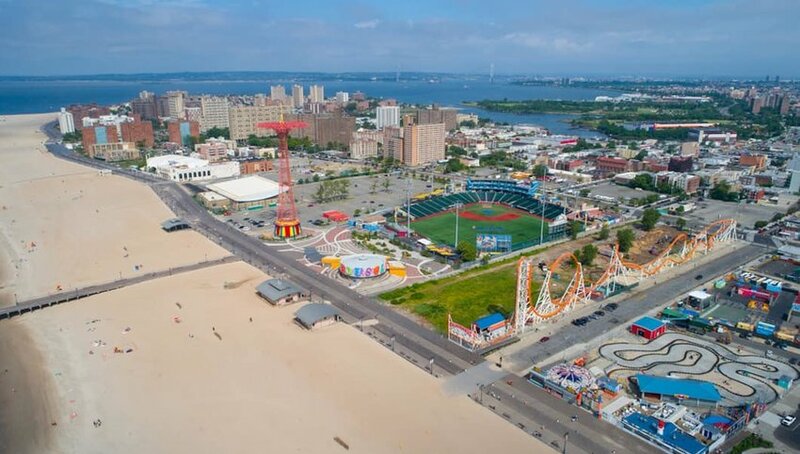 Fortunately, the temperatures should be warming up by late spring if you want to get a head start on the masses and squeeze in your beach time before the crowds show up. 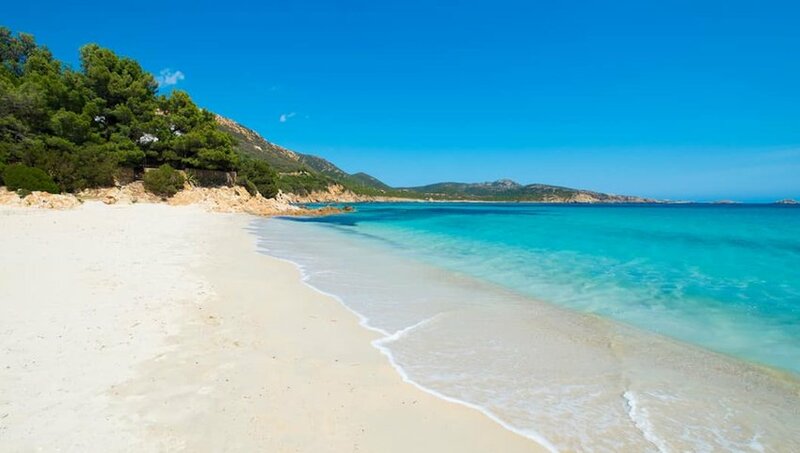 Italy’s blessed with many miles of beautiful beaches and the island of Sardinia is no exception. Spiaggia di Tuerredda is the glittering diamond in Sardinia’s bejeweled crown, located on southerly Capo Spartivento. Popular with paddle boarders, kayakers, snorkelers and sun-worshippers alike, in July and August this stunning beach is a victim of its own success. Only half a kilometer long, there’s just not room for everyone in high season, so get there early to avoid the crush. Brits are made of sterner stuff than your typical European stock, so expect to see an array of beach towels and occupied deck chairs near the water when the weather’s still on the chilly side. That said, timing your visit to Brighton for a weekday helps, even when the fickle sun makes an appearance. 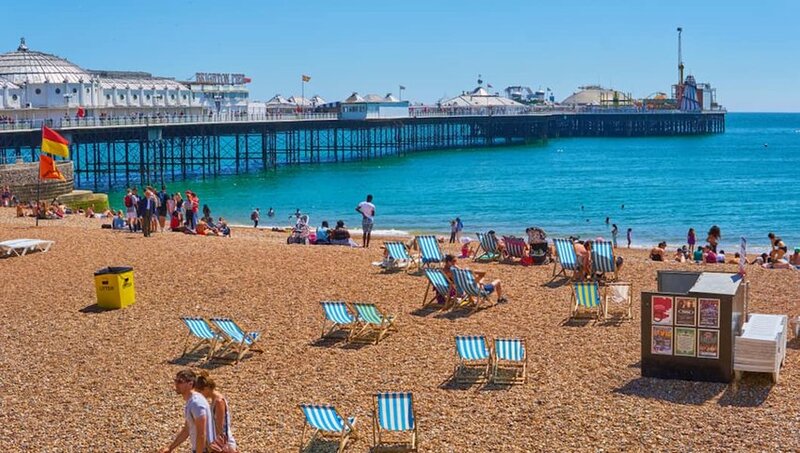 A stone’s throw away you’ll find its historic pier, the charming boutiques of its famous Lanes and the unusually exotic Brighton Pavilion, built for King George IV as a seaside palace. 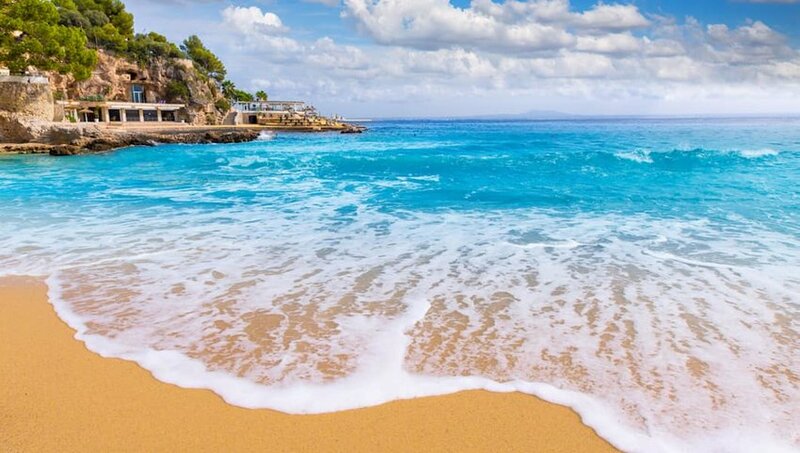 This is perhaps the most jaw-droppingly beautiful beach in Spain – and that’s saying something. Located on the north coast of Formentera island in the Balearics, it’s often mistaken for a Caribbean beach with Tiffany-blue waters and pristine white sand. But its exquisite beauty is its downfall and the place is jam-packed with tourists and locals alike as soon as the weather heats up. Go early to avoid high season if you want to find space on this picturesque but frustratingly narrow strip of sand. The Indonesian island of Bali has a long dry summer season and international tourists flock to its beach resorts to swim, surf and sunbathe. 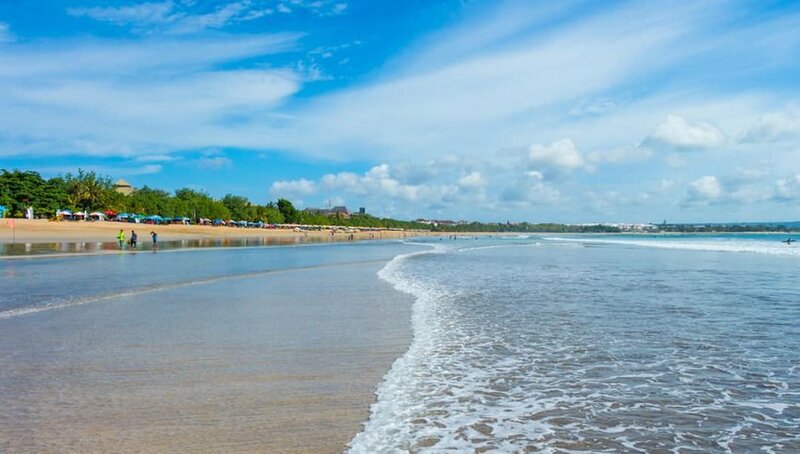 One of the most established of those resorts is Kuta Beach, with its long stretch of sand rivaled only by its extensive nightlife options. Unsurprisingly, it’s always buzzing, but the good news is that Bali’s tropical climate and low rainfall ensures a long season, so show up before July and August and you should miss the worst of the crowds. The Algarve’s long been a favorite of northern European holidaymakers who flock to its sandy beaches for fly and flop vacations. 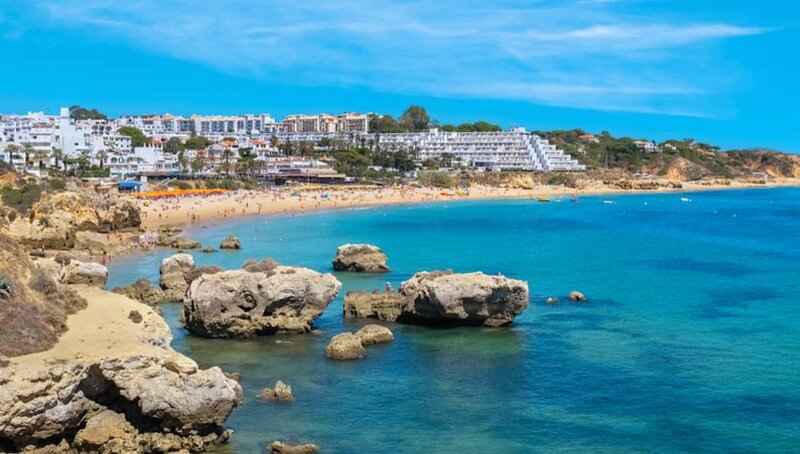 Praia da Oura is generally agreed to be one of the best beaches near Albufeira, a long sweep of rich gold sand at the bottom of a steep incline that’s repeatedly won the prestigious Blue Flag award. The promenade is lined with restaurants and beach bars, making it almost impossible to find a centrally-located parking space in summer, so head east or west until the crowds begin to thin.